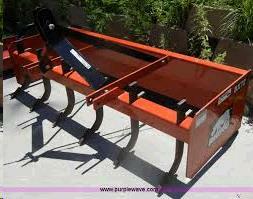 TRACTOR BOX SCRAPER 66 INCH W/RIPPERS Rentals Ft. Collins CO, Where to Rent TRACTOR BOX SCRAPER 66 INCH W/RIPPERS in Ft. Collins, Wellington, Greeley, LaPorte, Loveland, Windsor CO and all of Northern Colorado. Manual ripper teeth, can be put up or down but do it manually. This box is for smaller tractors under 40 hp. 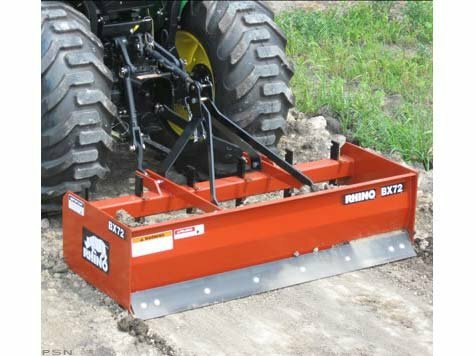 * Please call us for any questions on our tractor box scraper 66 inch w/rippers rentals in Fort Collins, Wellington, Greeley, LaPorte, Loveland, Windsor CO and all of Northern Colorado.